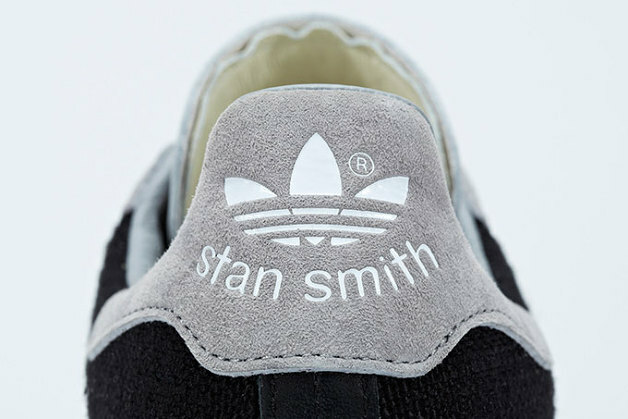 After having previously worked on the Superstar, Y’s by Yohji Yamamoto has teamed up once again with adidas Originals and this year they obviously worked on the Stan Smith. In line with their previous design, the sneaker comes in a white/black/grey colorway, featuring several premium leathers on the upper. The zig-zag 3 Stripe stitching and extended threads are the most special feature on the sneaker, which will release at select retailers on March 15. 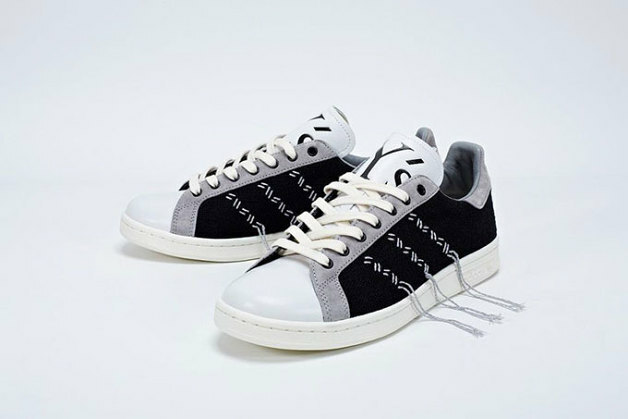 This entry was posted in adidas, Footwear, Sneakers and tagged adidas, Adidas Originals, Kicks, Sneakers, Stan Smith, Trainers, Y’s, Yohji Yamamoto. Bookmark the permalink.